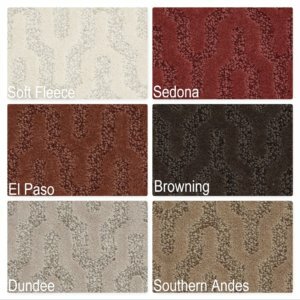 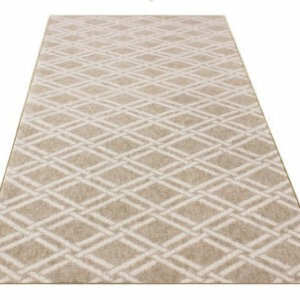 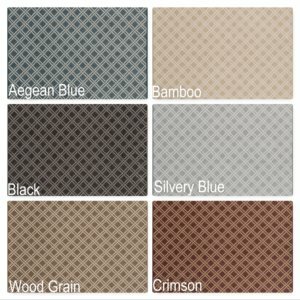 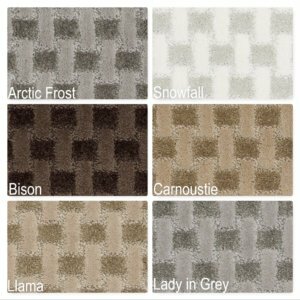 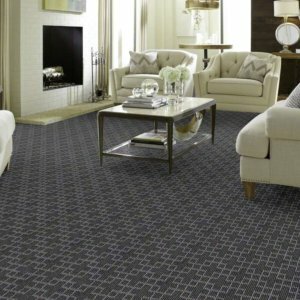 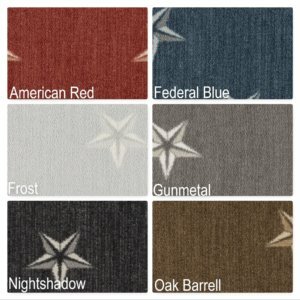 My Expression Pattern Indoor Area Rug Collection | 43 oz Super Soft Cut & Loop Pattern Indoor Area Rug is a simple patten. 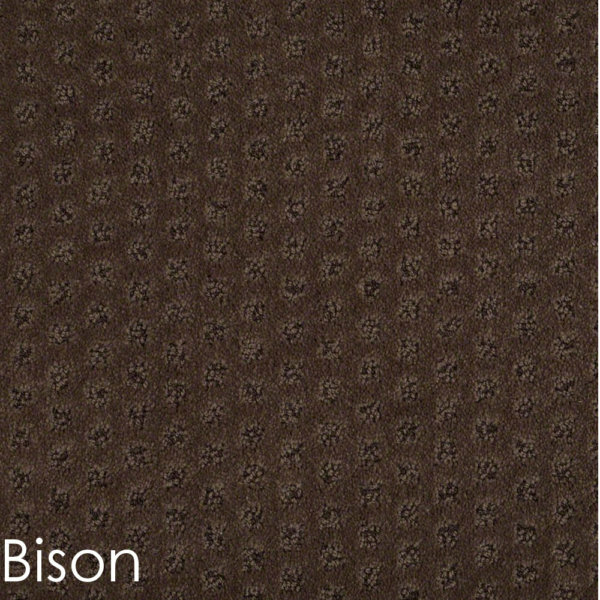 100% Anso Caress Bcf Nylon fiber. 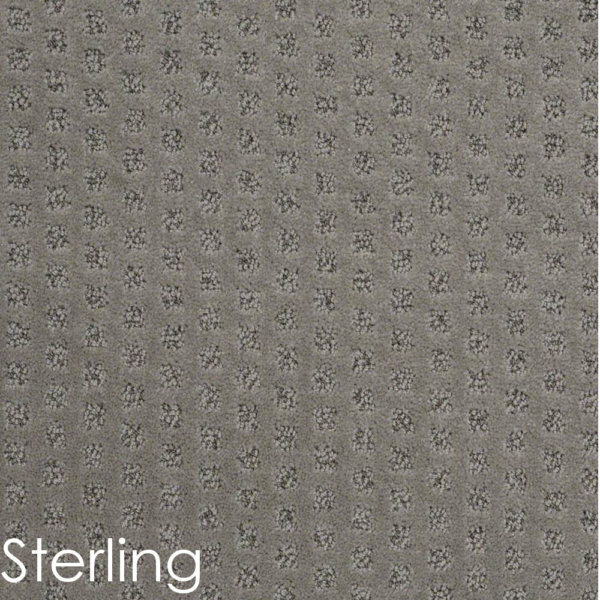 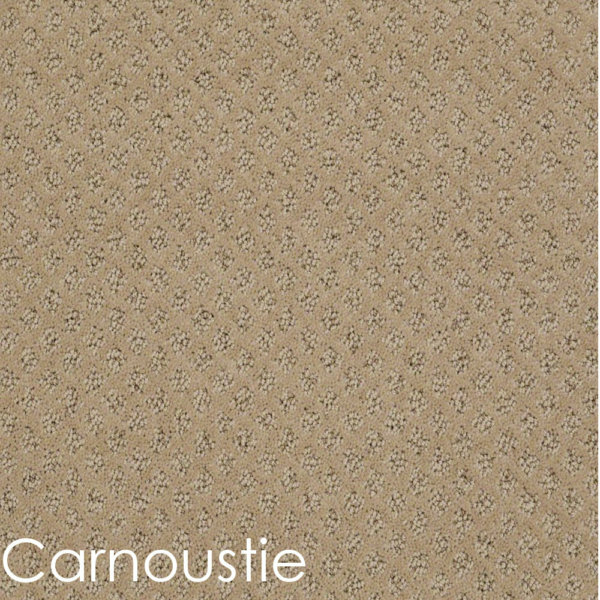 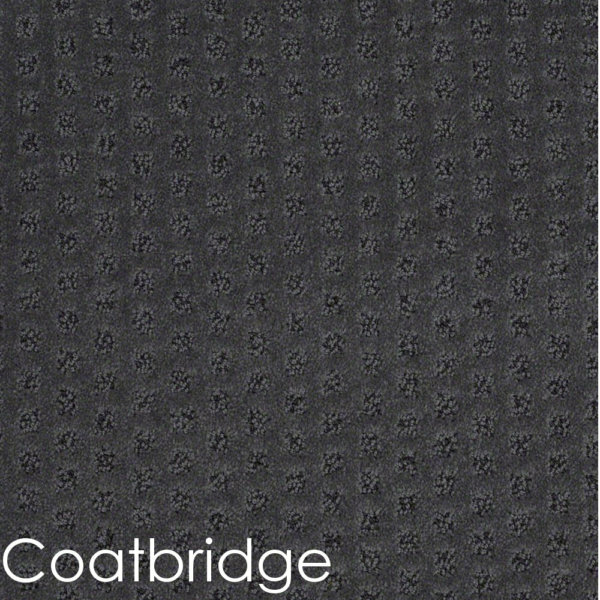 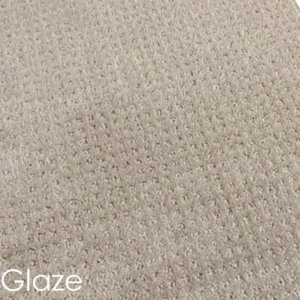 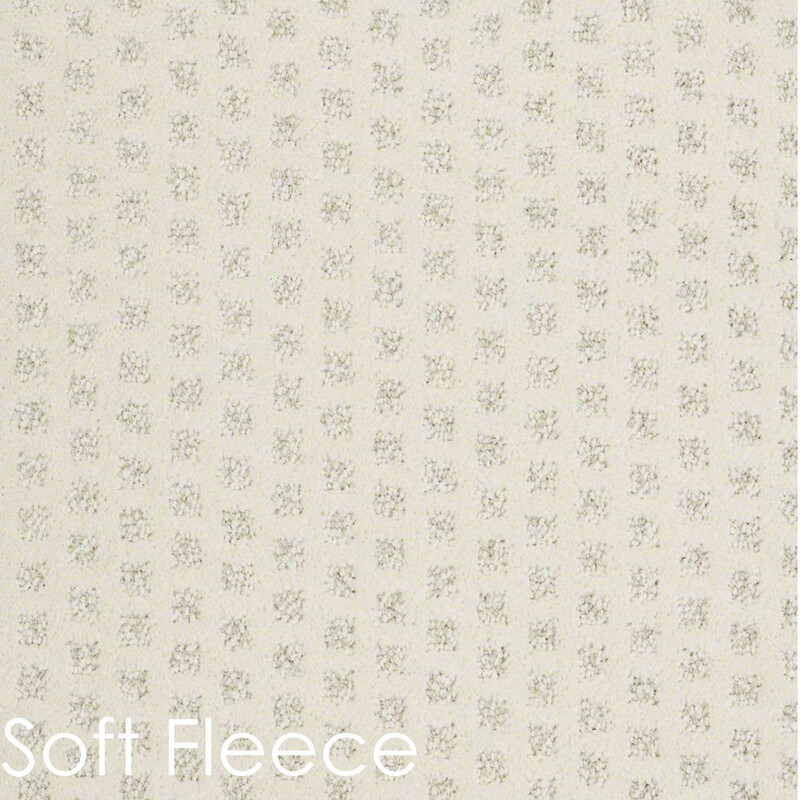 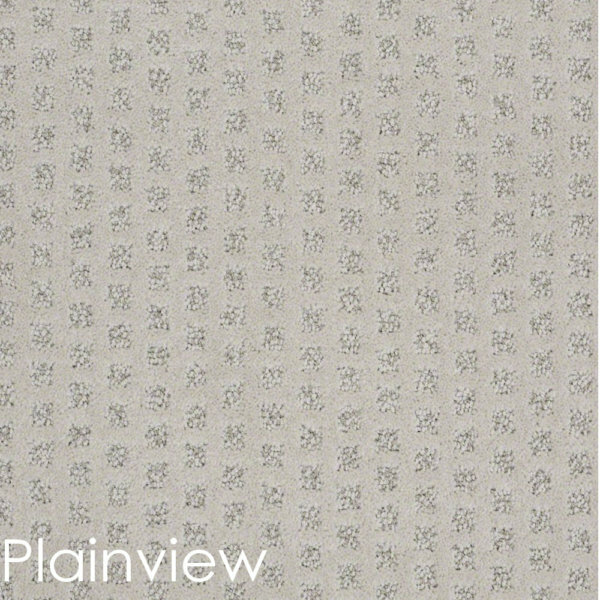 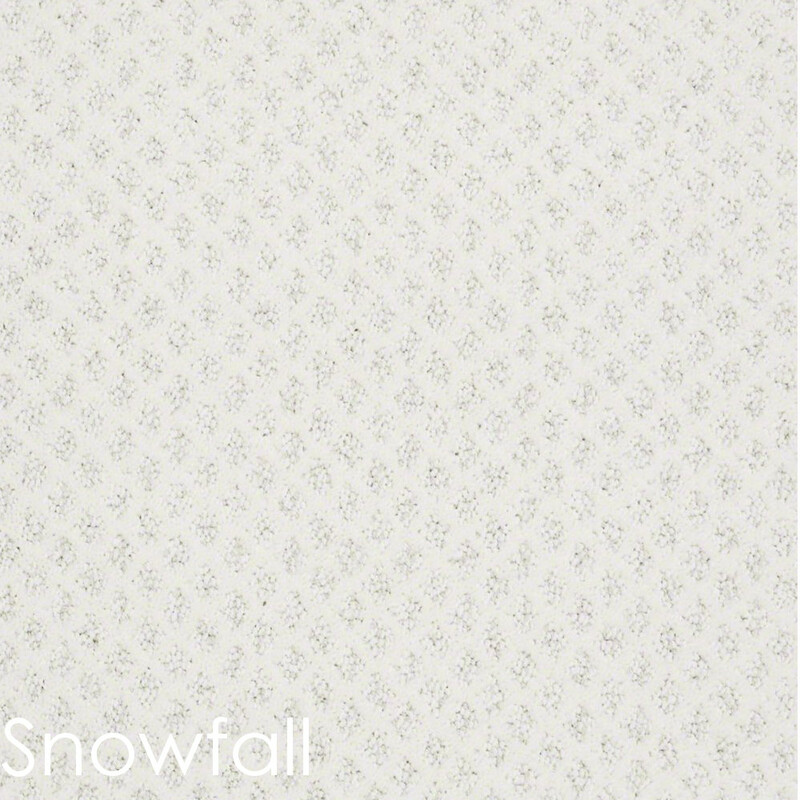 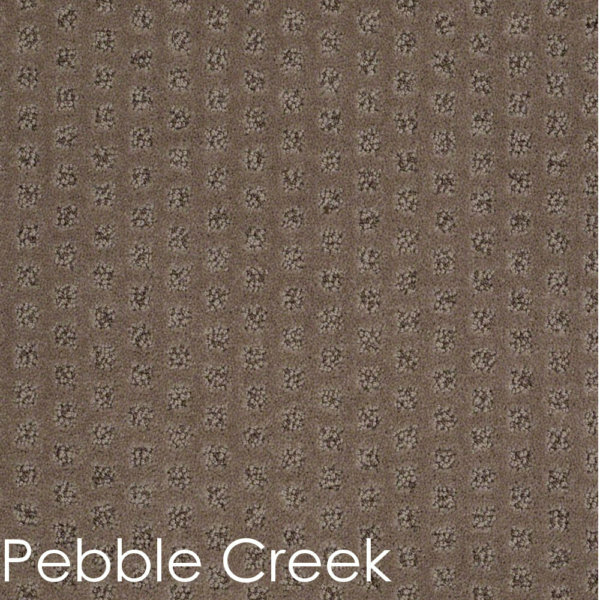 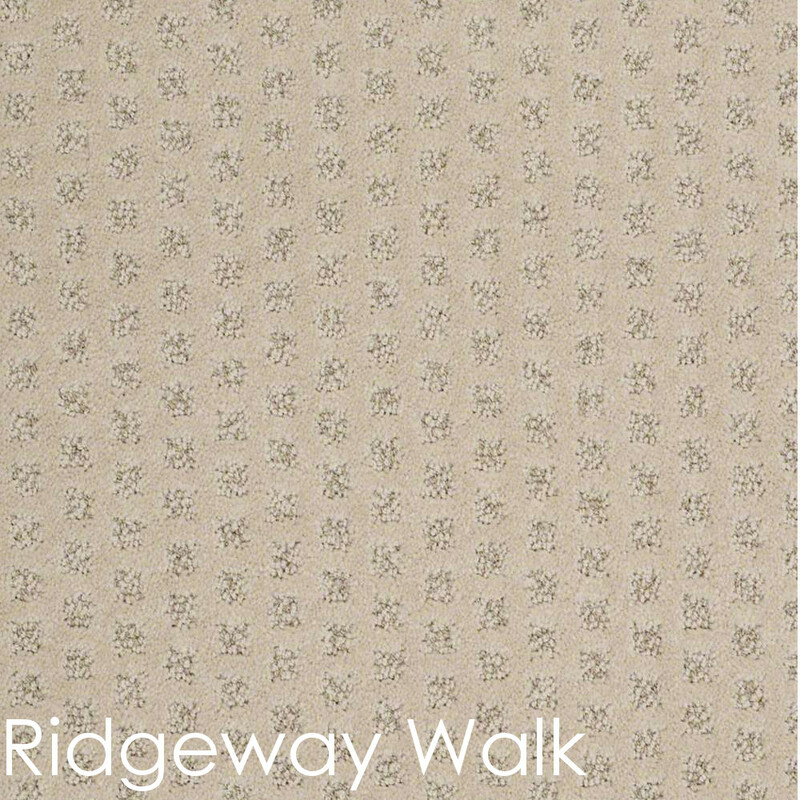 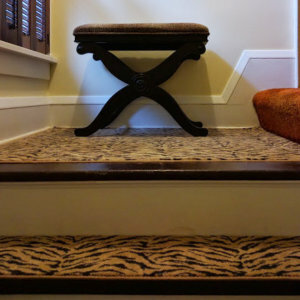 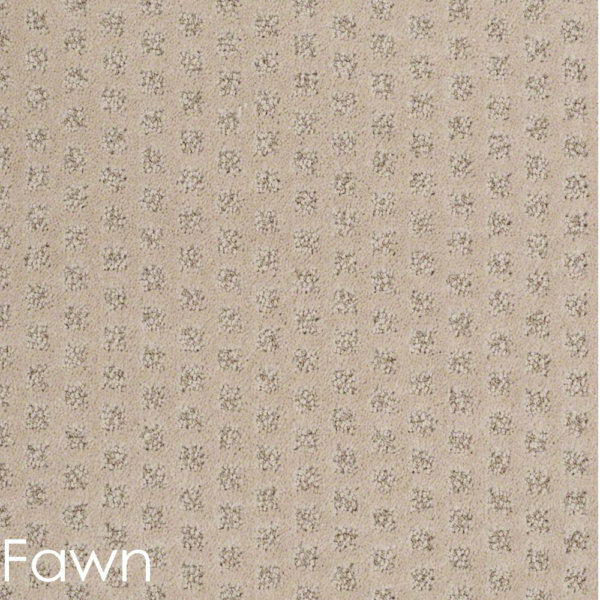 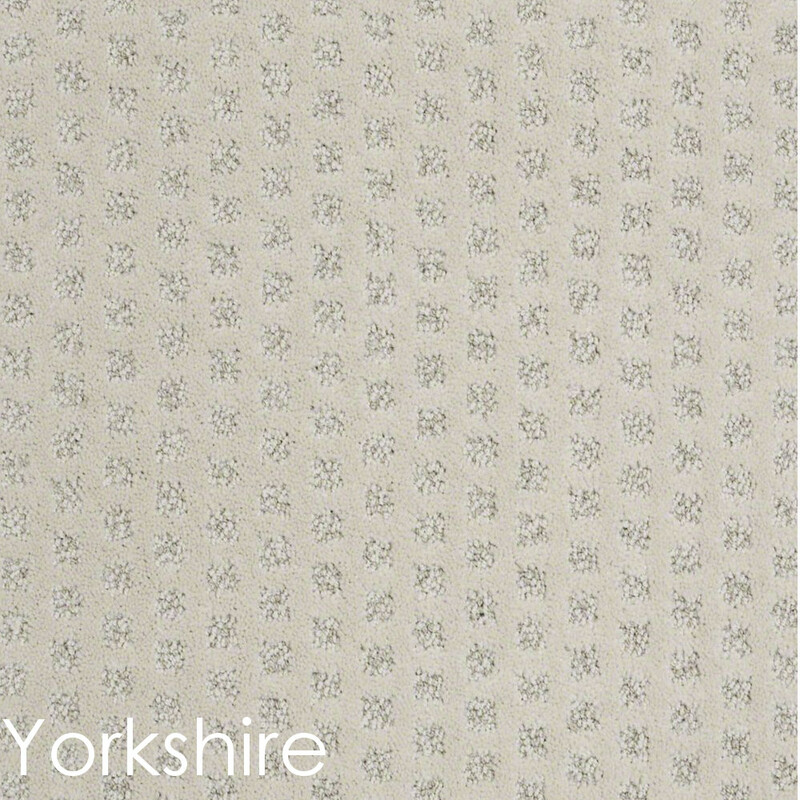 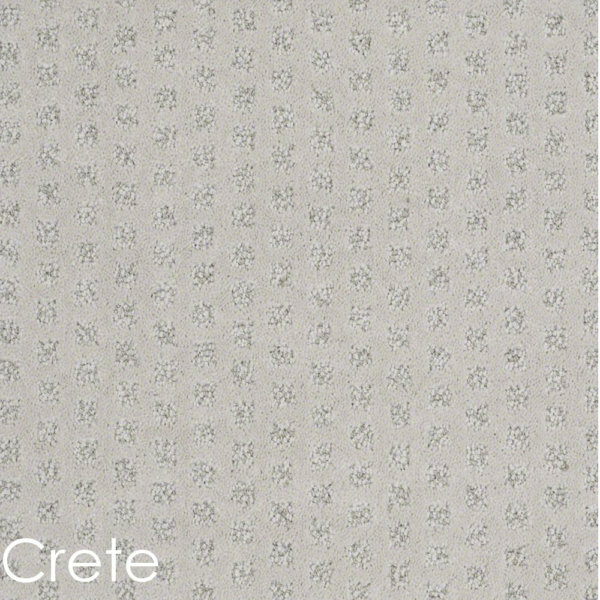 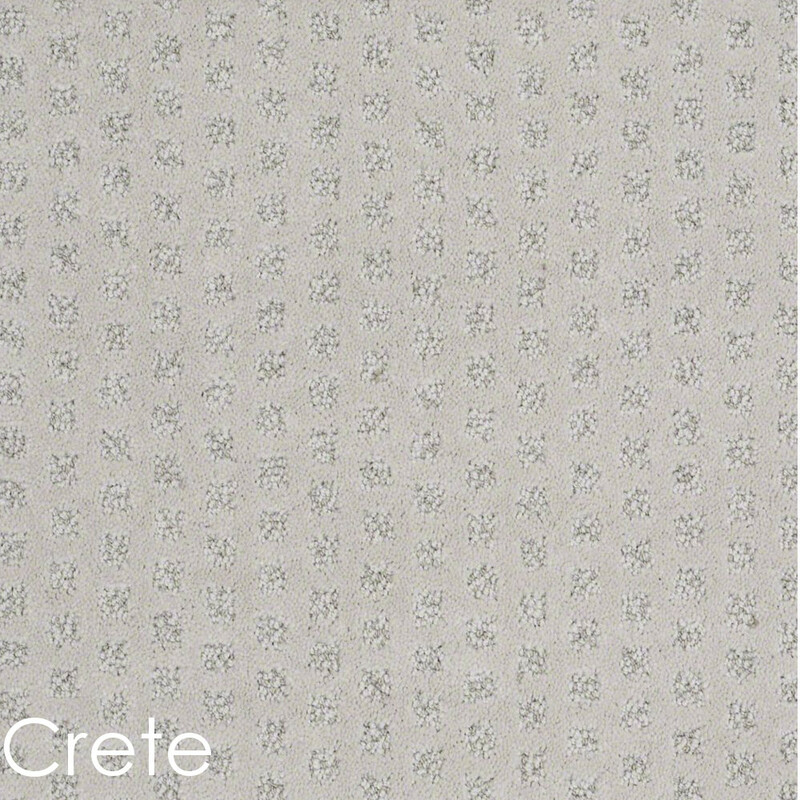 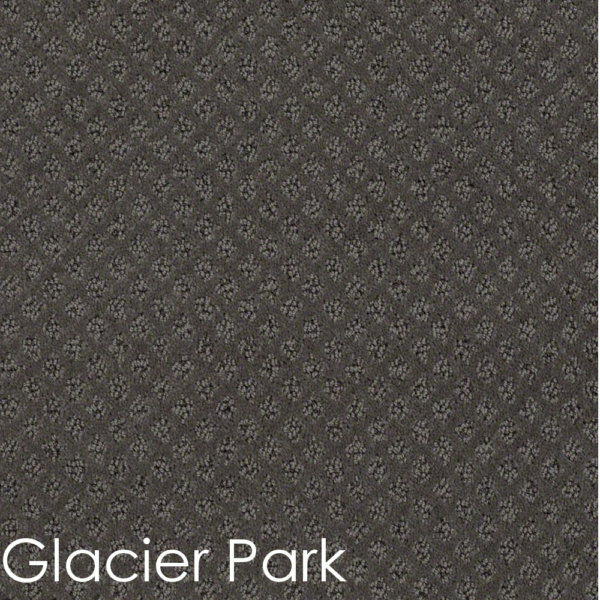 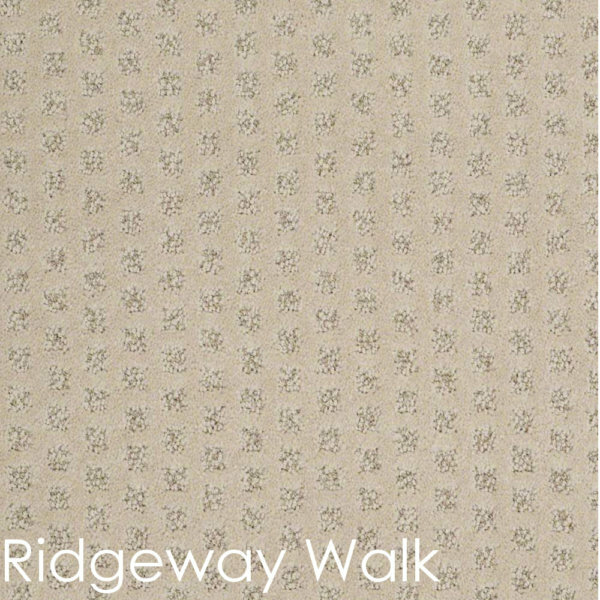 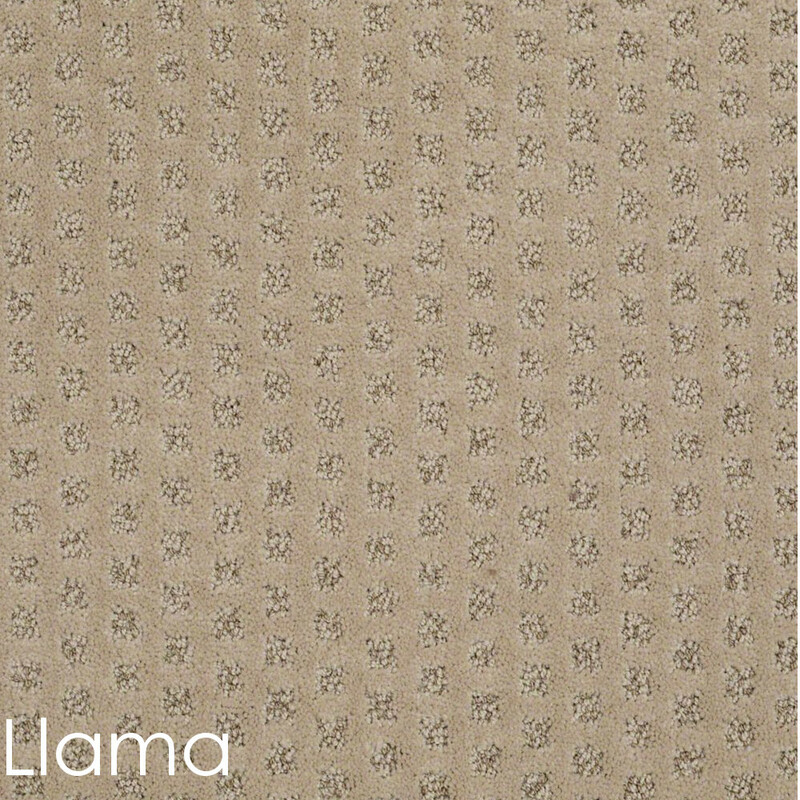 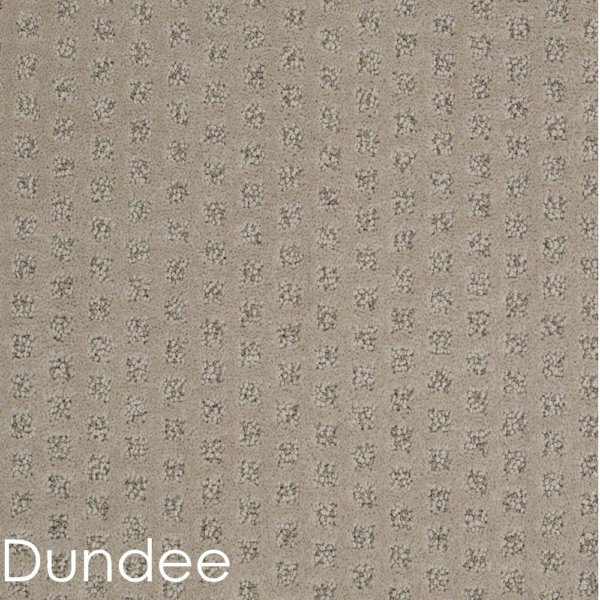 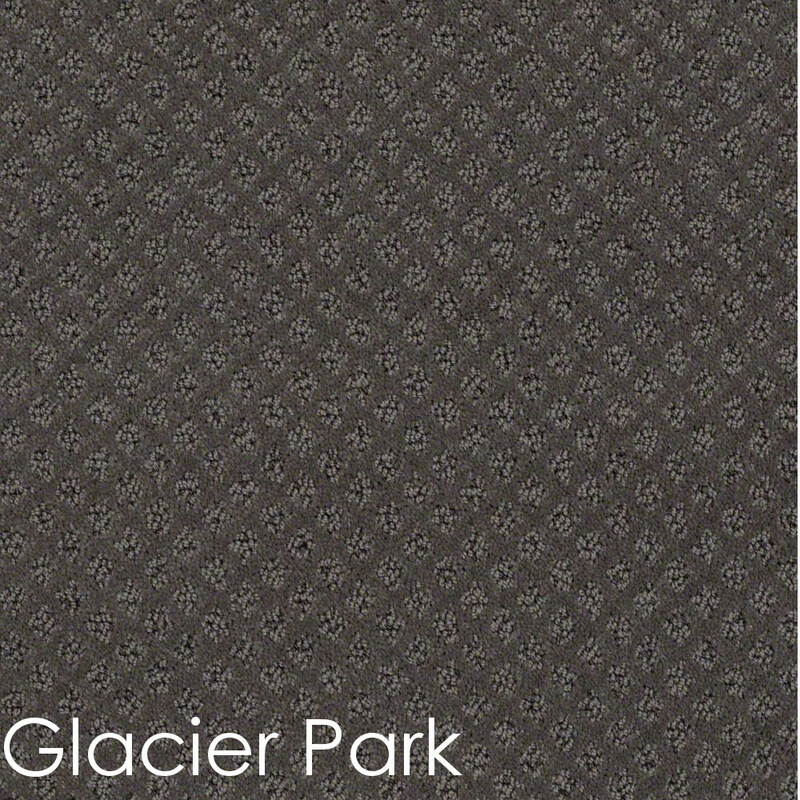 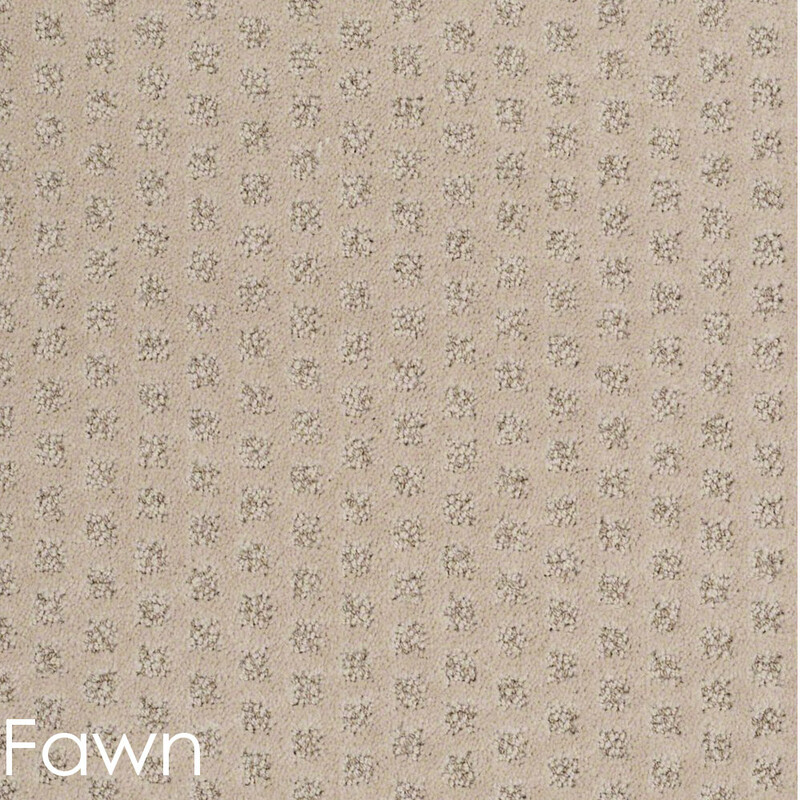 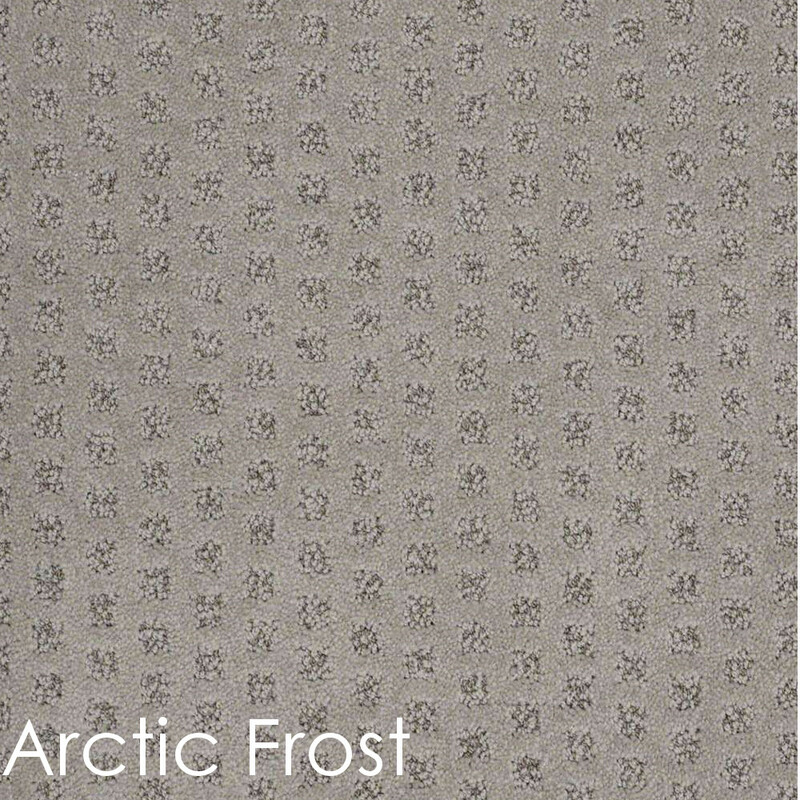 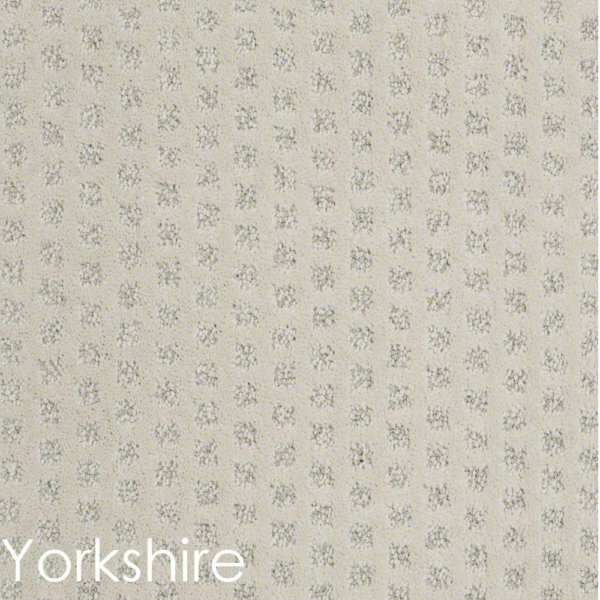 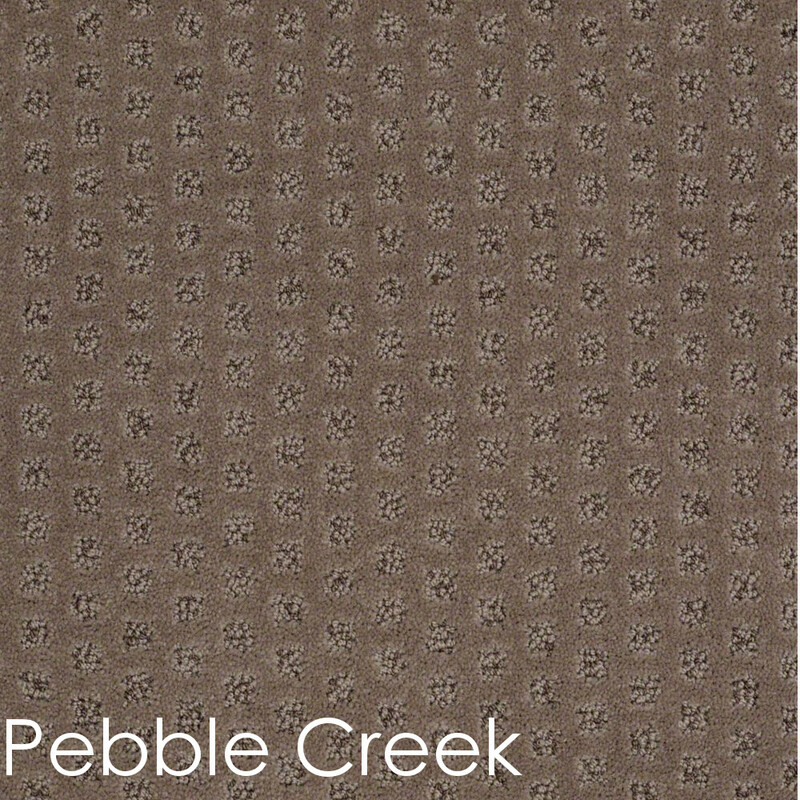 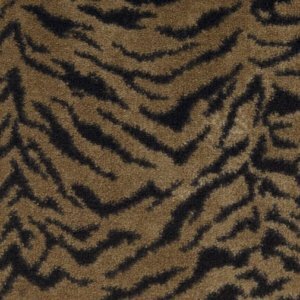 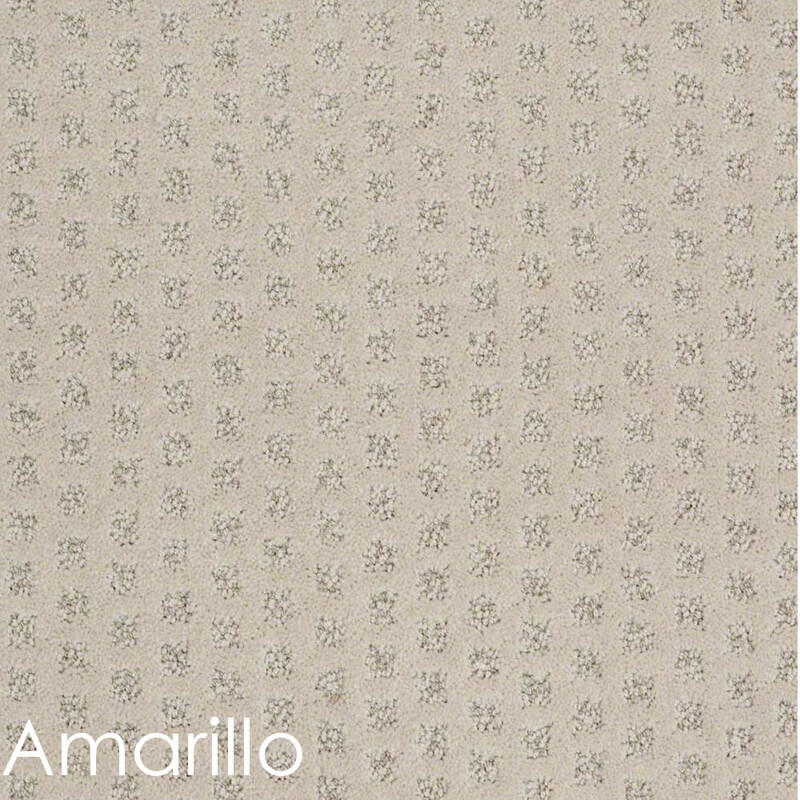 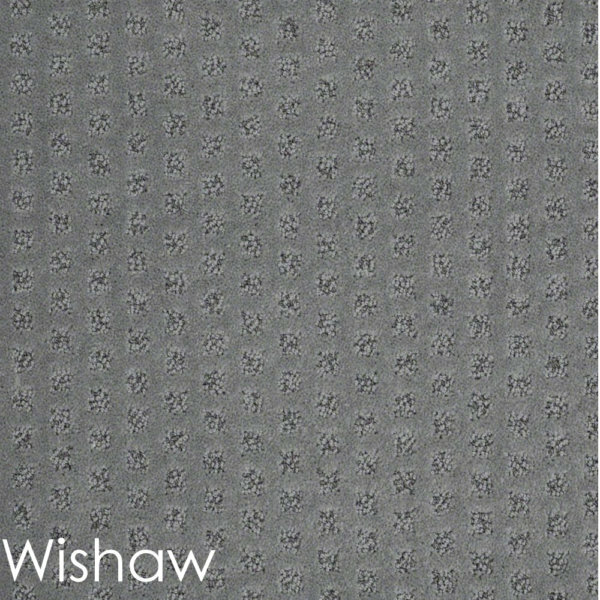 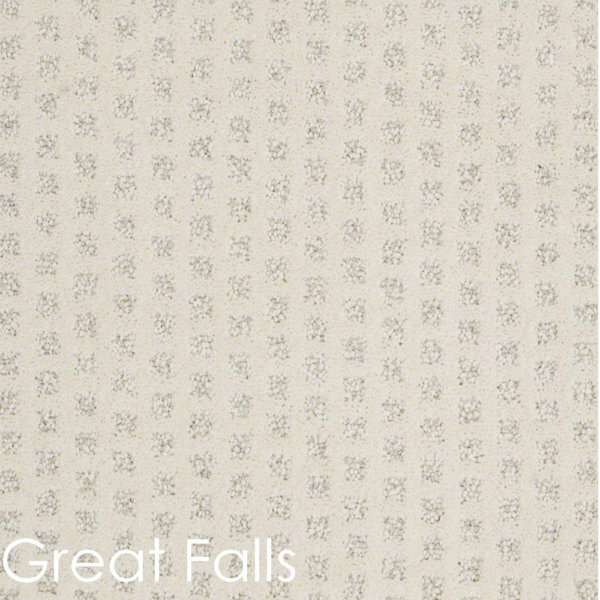 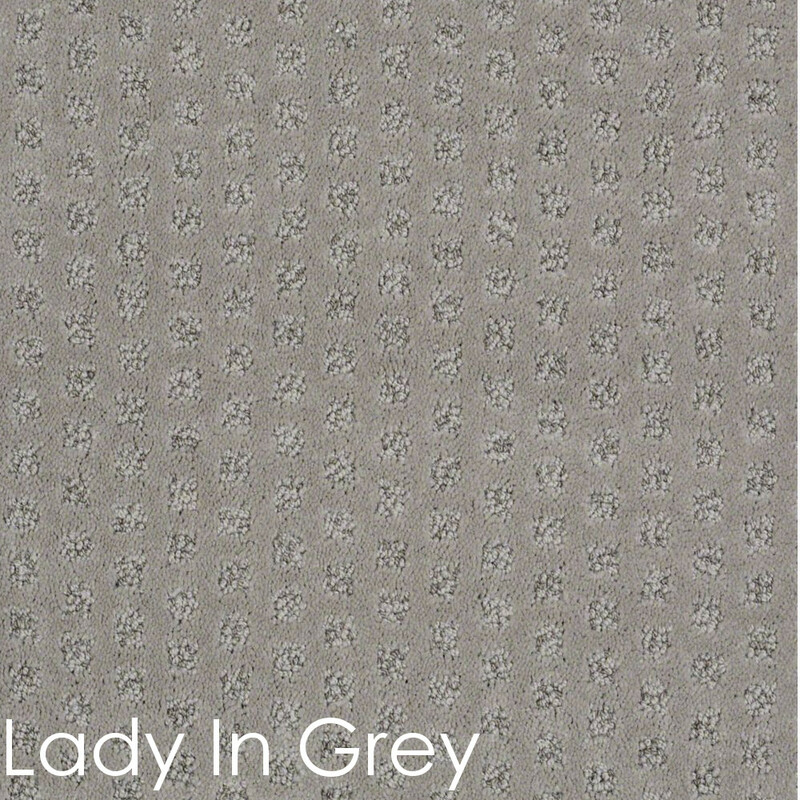 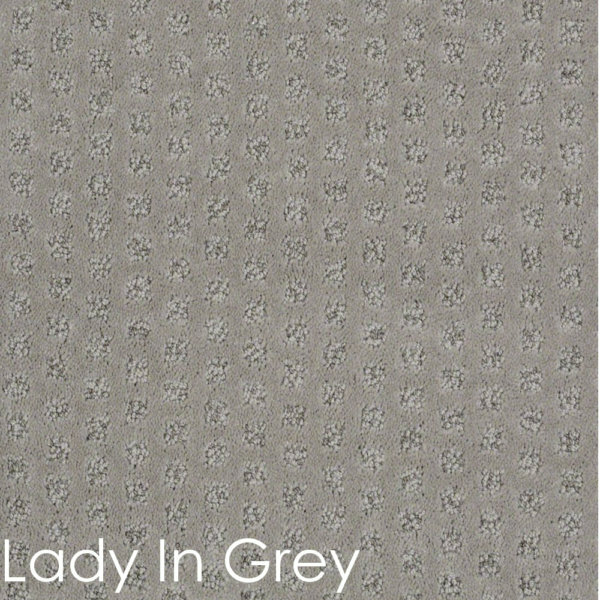 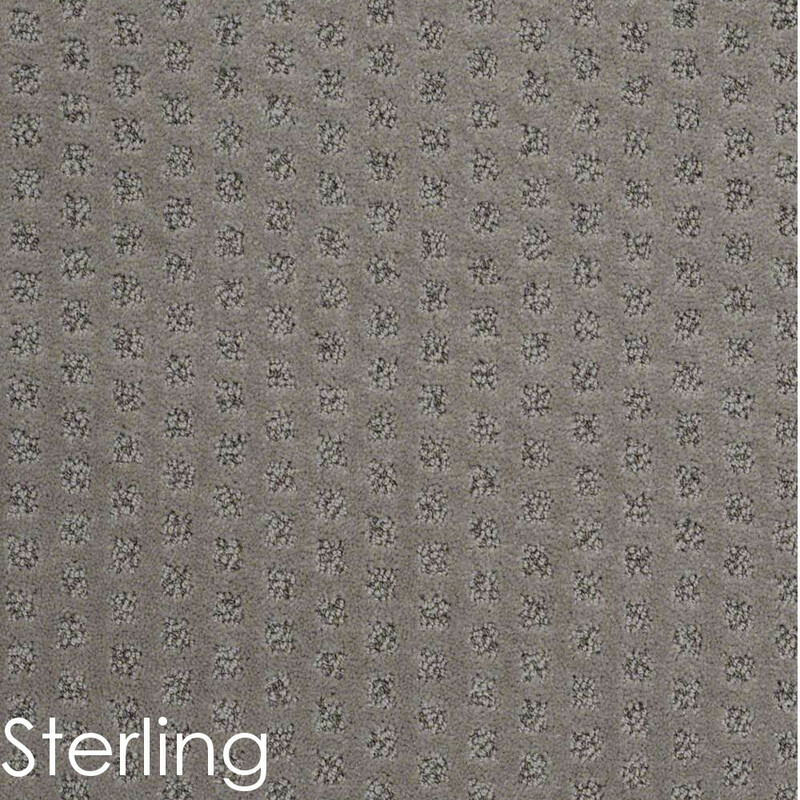 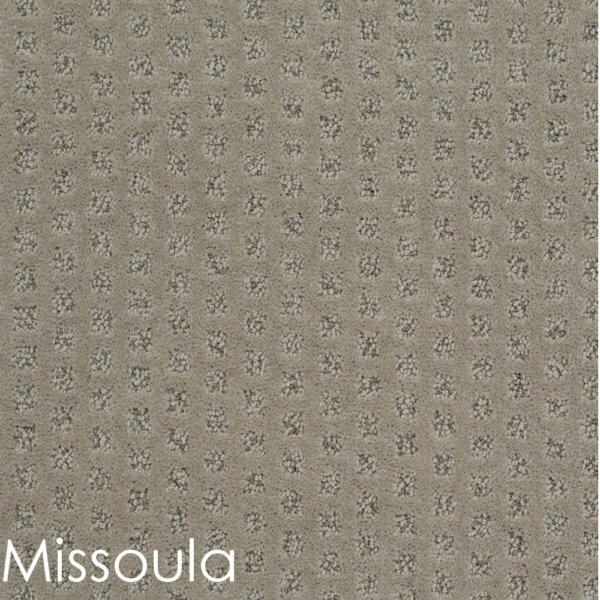 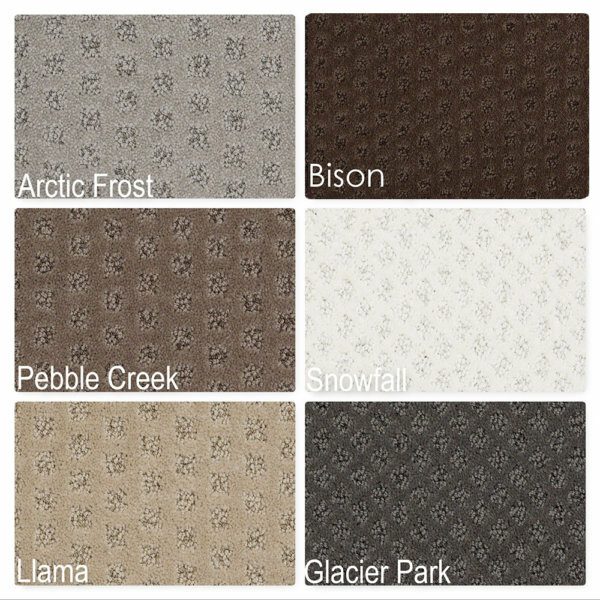 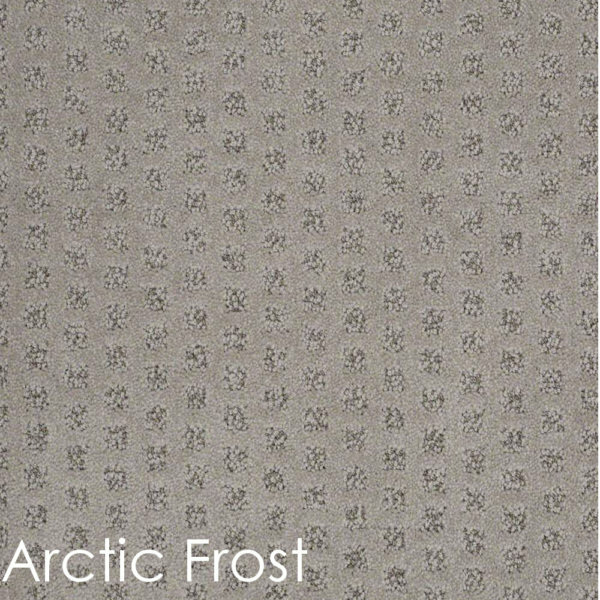 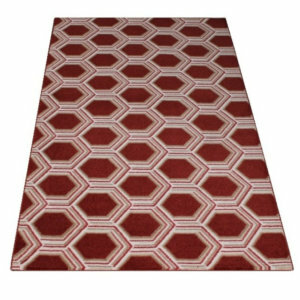 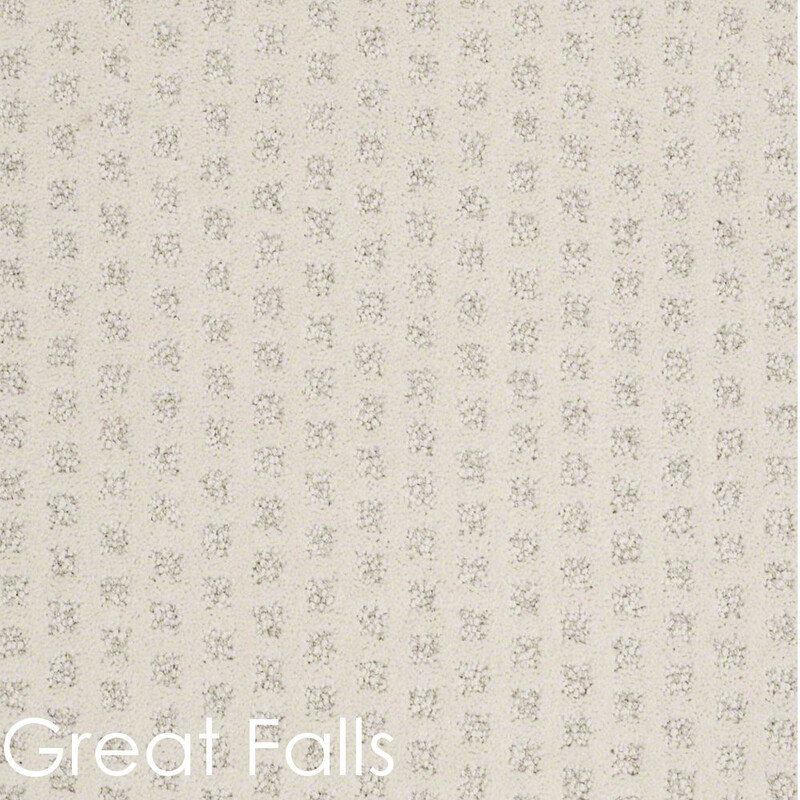 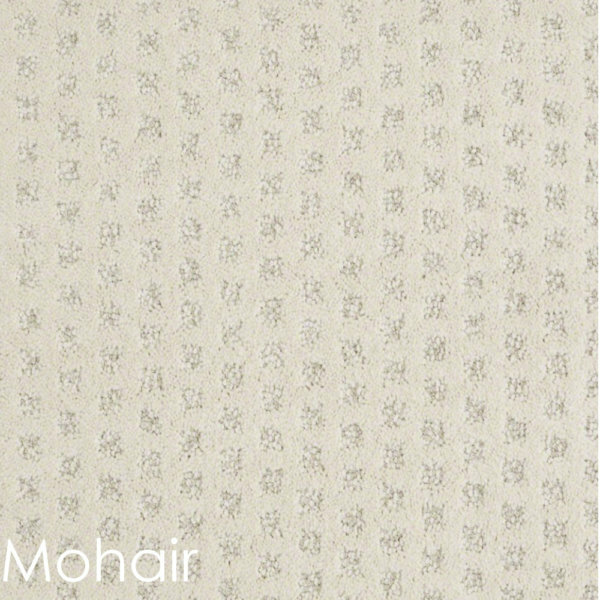 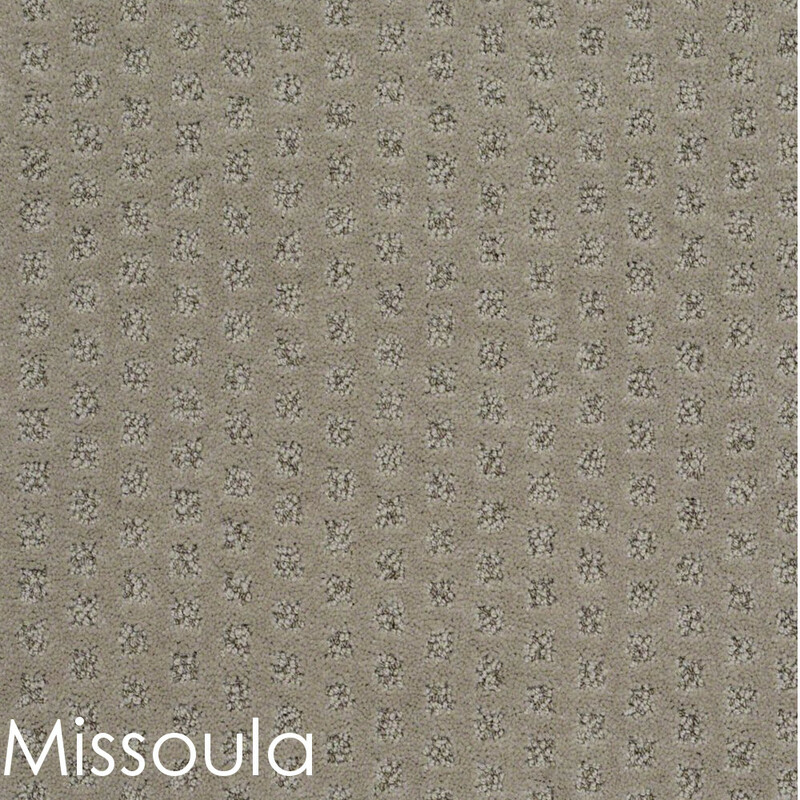 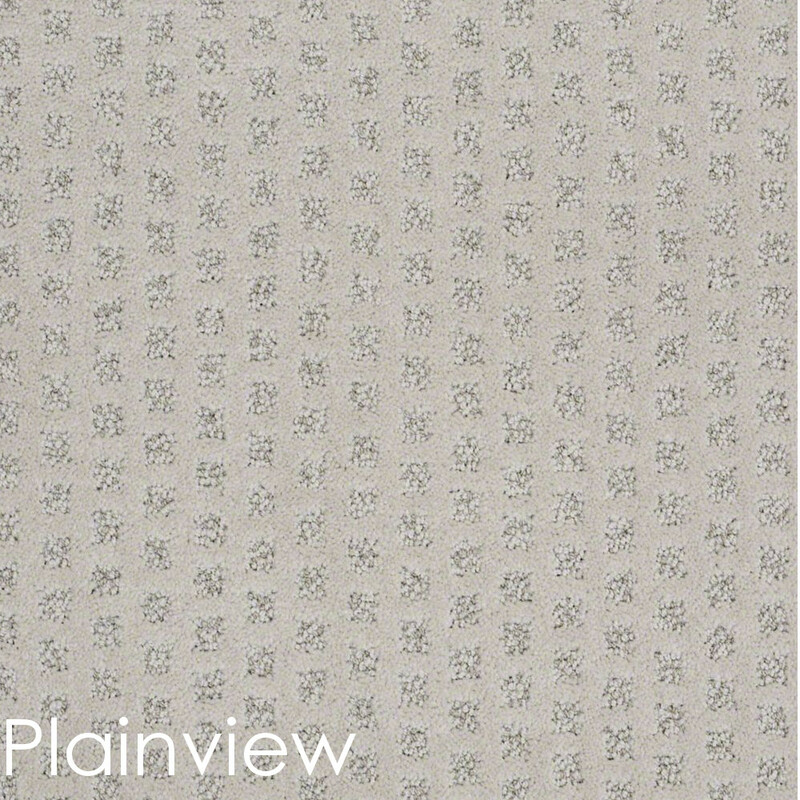 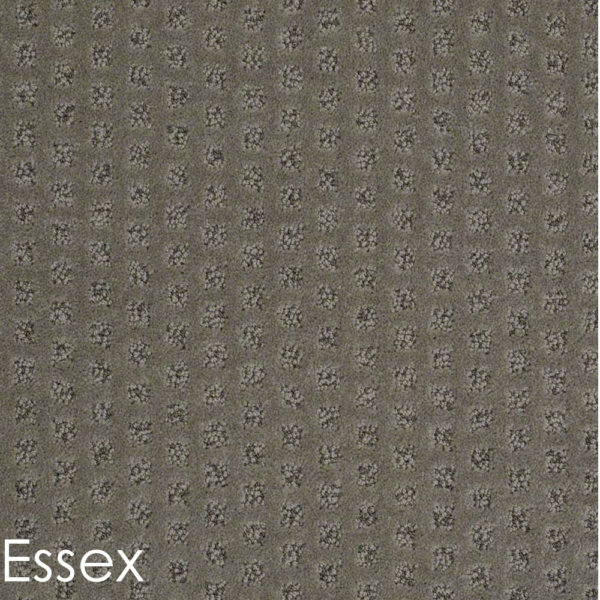 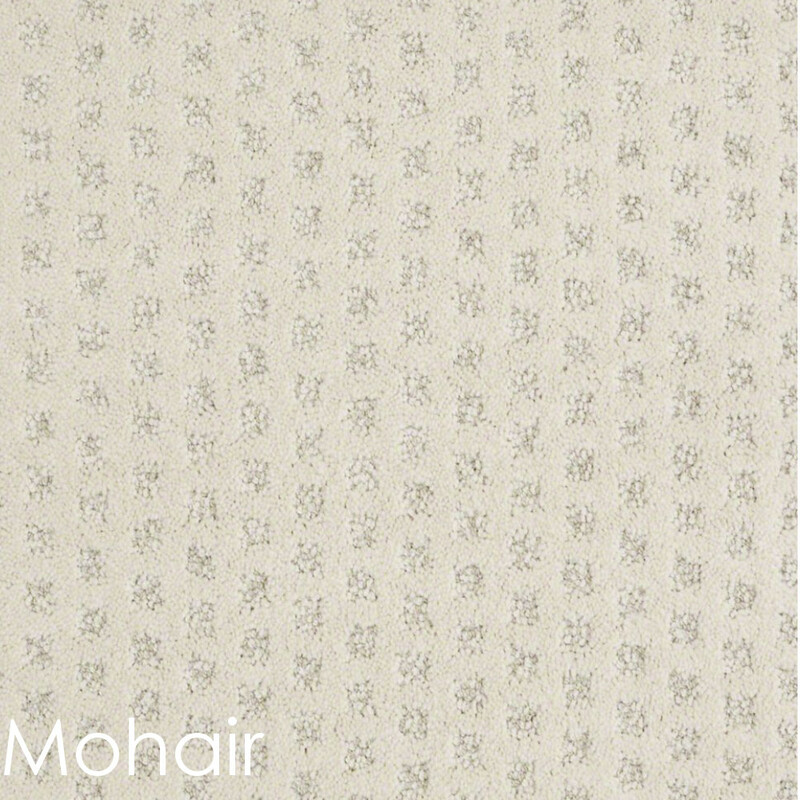 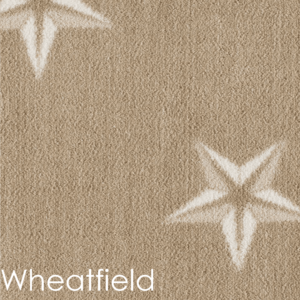 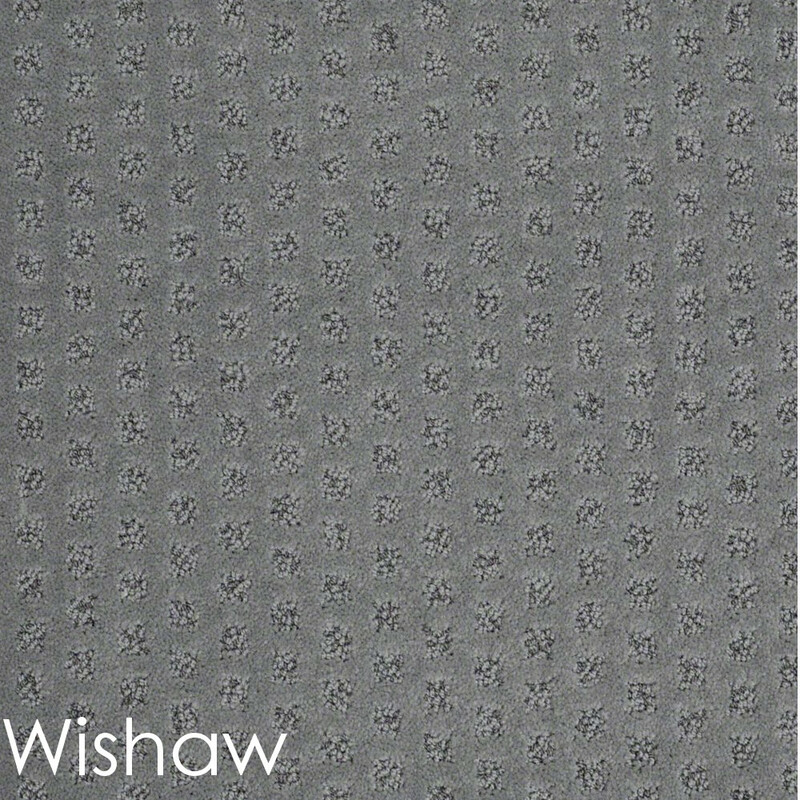 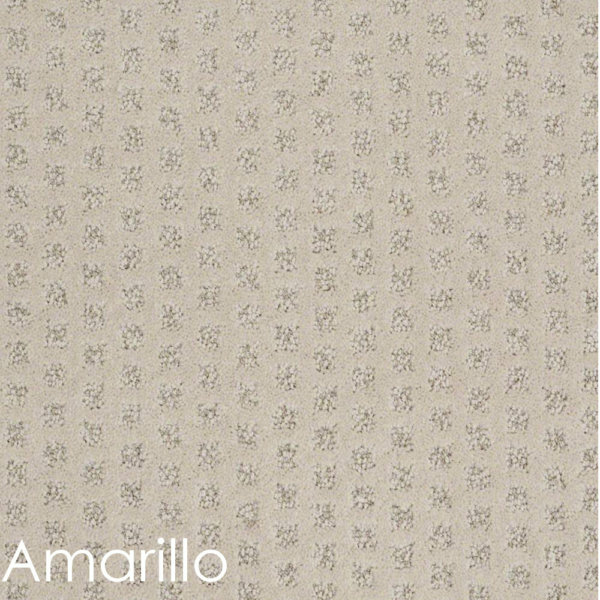 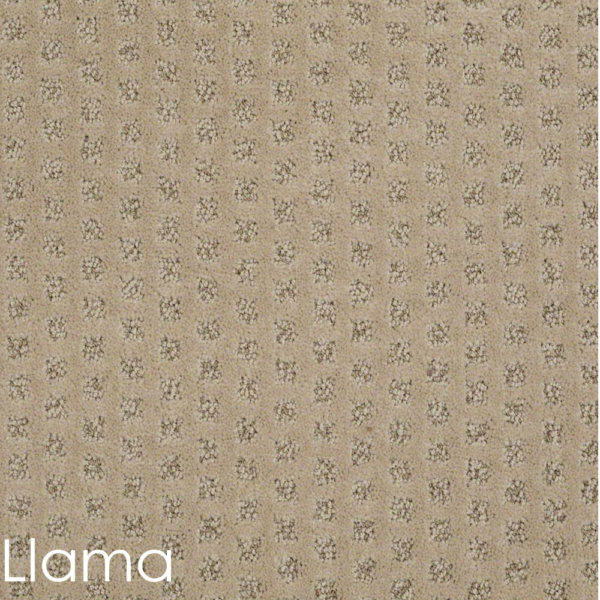 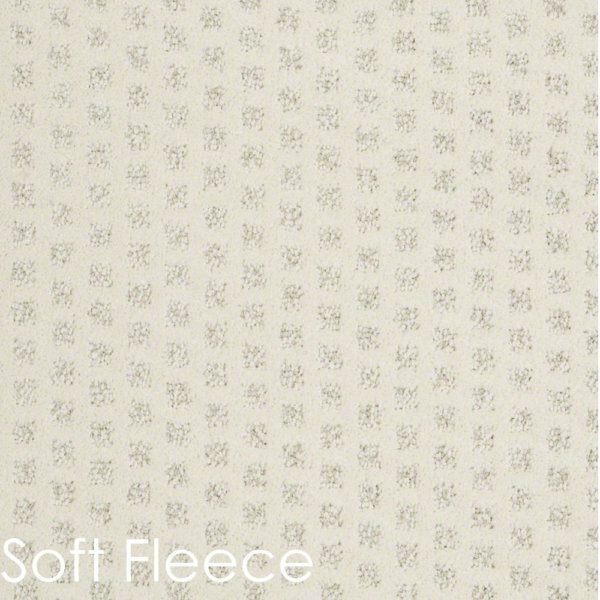 My Expression Pattern Indoor Area Rug is a super soft Cut & Loop Construction. 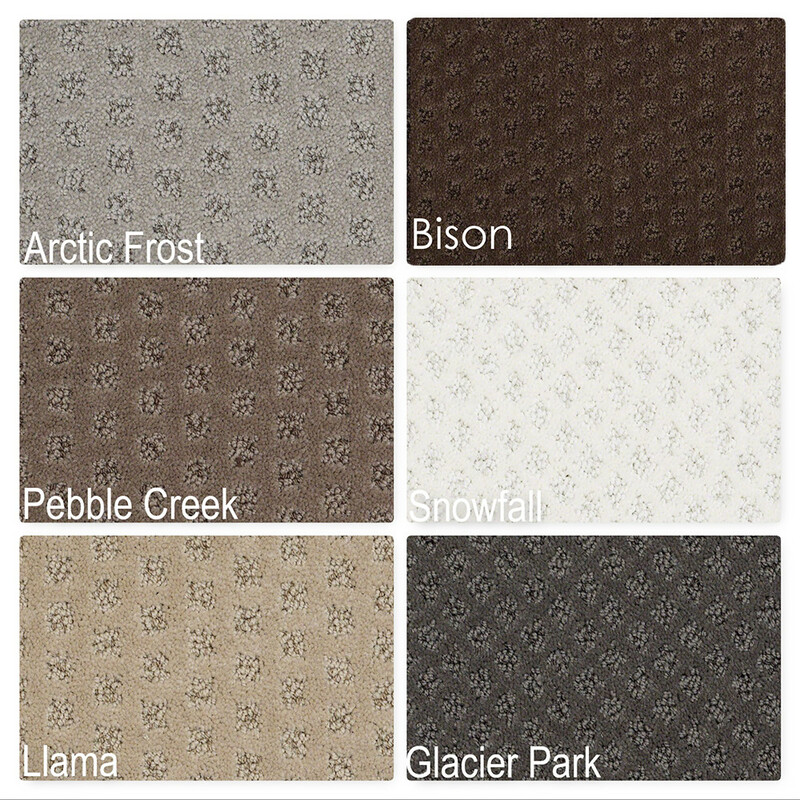 In addition, My Expression Collection has R2X stain protection in it, which means it is stain resistant. 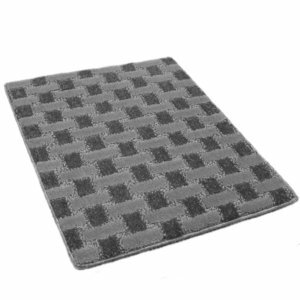 Therefore, it is Easy to Clean!!! 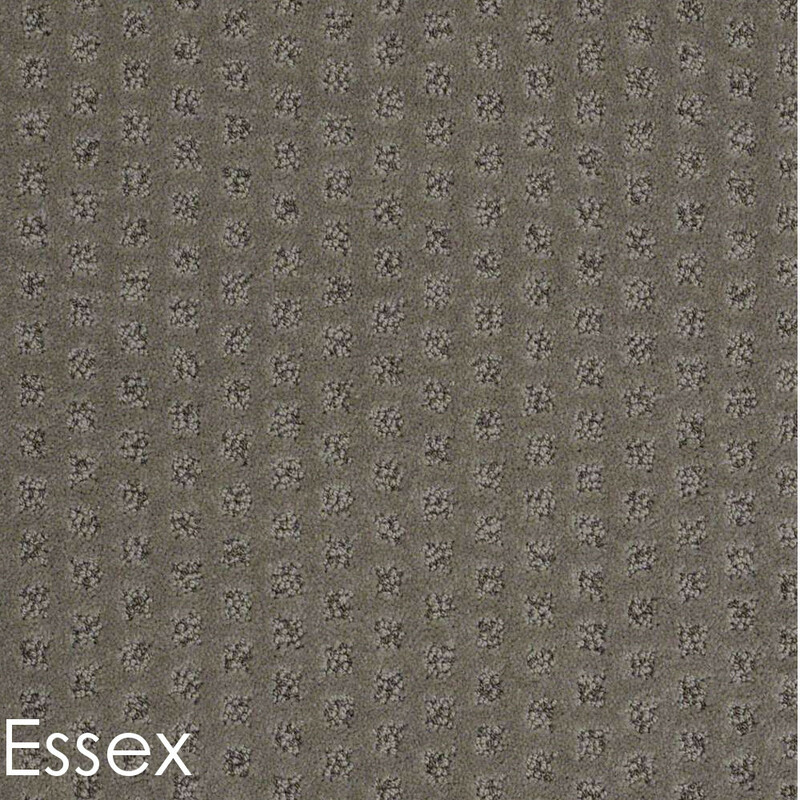 My Expression is a 43 ounce carpet. Durable and will wear well.